Giving Tuesday is a campaign that uses social media and partnerships to coordinate a day of mass, collective, global social action: encouraging people all around the world to give their time, money or voice to charity for just a day. 10,000 partners in 40 countries took part in the 2013 day, with the #GivingTuesday tweeted 700 times a minute and trending for 10 hours in the US. It also launched the ‘UNselfie’, with 7,000 people posting selfies of themselves embarking on an act of altruism, or ‘conspicuous compassion’, in the course of the day. Anyone can join the movement, from NGOs and governments, to businesses and individuals. You just need to sign up to do one simple charitable act, but initiatives can be large-scale too: UNDP Burundi used the day to launch a concerted drive to increase blood donations across the country. 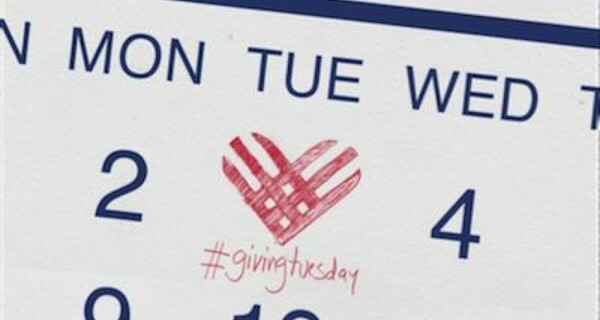 2nd December 2014 will be the third Giving Tuesday, and sees the UK Government, lead by Charities Aid Foundation and the Cabinet Office, and Brazil, launch state drives to increase philanthropic acts: joining existing national Giving Tuesday partners Australia, Canada, Israel and Singapore. The movement was founded by 92nd Street Y, a cultural and community centre in New York City, in partnership with the United Nations Foundation, and resulted in a 90% increase in giving in 2012. It plans to spread to all continents, and the site is adding webinars and toolkits to inspire more action.